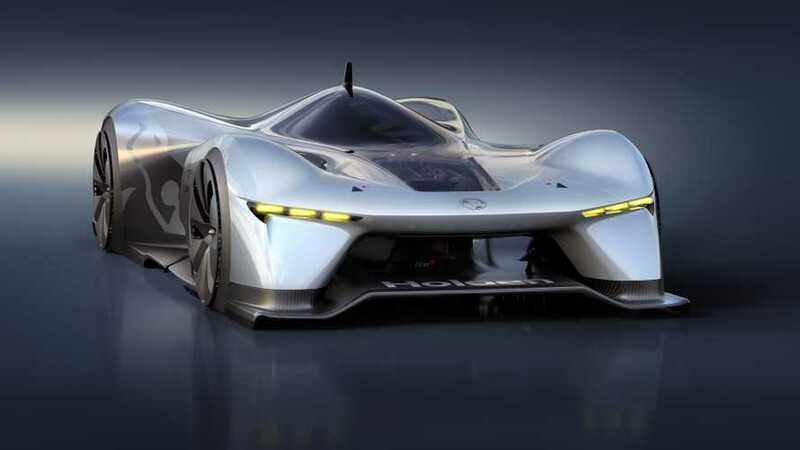 GM's Holden presents probably the most groundbreaking concept racing electric vehicle that we've ever seen, the Holden Time Attack Concept Racer. 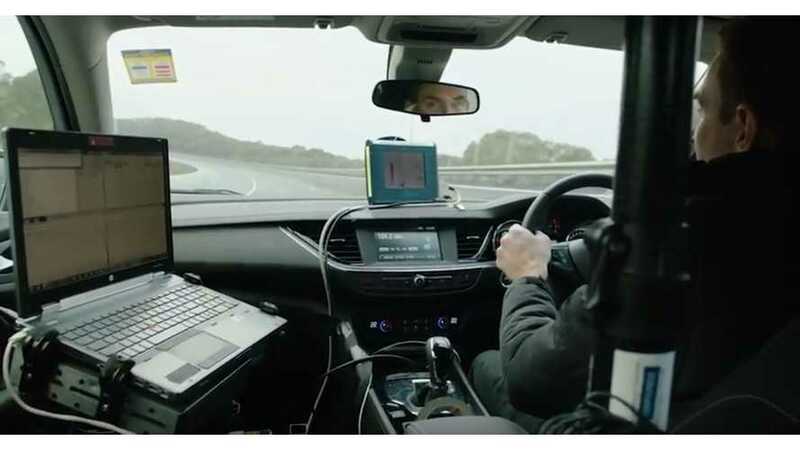 General Motors is expanding the Holden’s Australian Design and Engineering workforce by 150 to more than 500 with a focus on autonomous driving and electric vehicles. 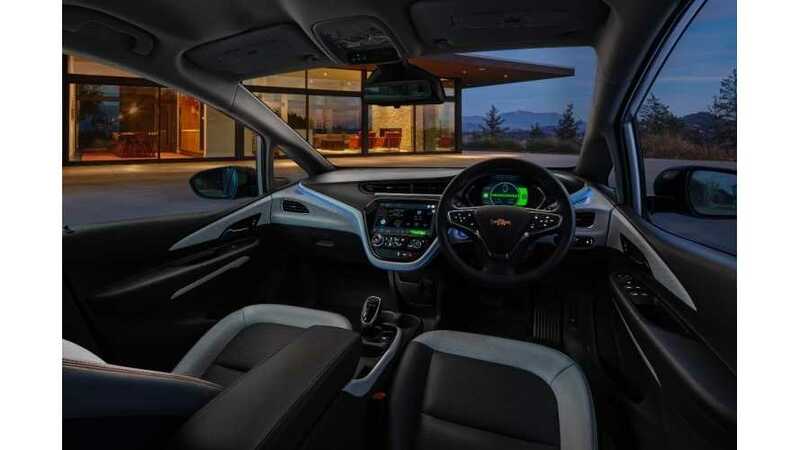 It turns out that not only Opel in Europe has had troubles in getting the Chevrolet Bolt EV (Ampera-e) to its market, now Holden New Zealand is dying to be able sell one too. 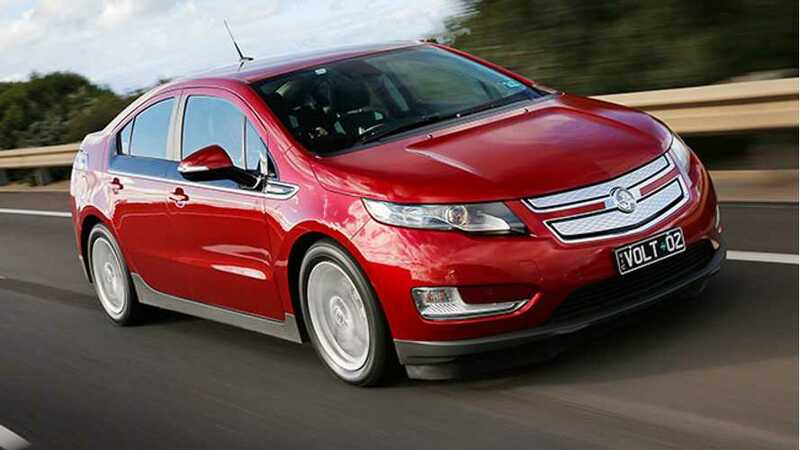 Holden will soon be left without a PHEV in its lineup, as the Australian auto brand has confirmed the next-generation 2016 Volt will not be exported to the country.